Hanging up their Covenant sniper rifles and Dragon Greatswords to dawn the wings of a fairy princess of the Enchanted Kingdom, Ryan, Darren, Tony, and Brian journey into the magical world of Kameo: Elements of Power. With perspectives ranging from recent adopters to excited Xbox 360 launch day players to pre-production testers, this issue looks back at the very first Xbox 360 game as well as the GameCube game it almost was. 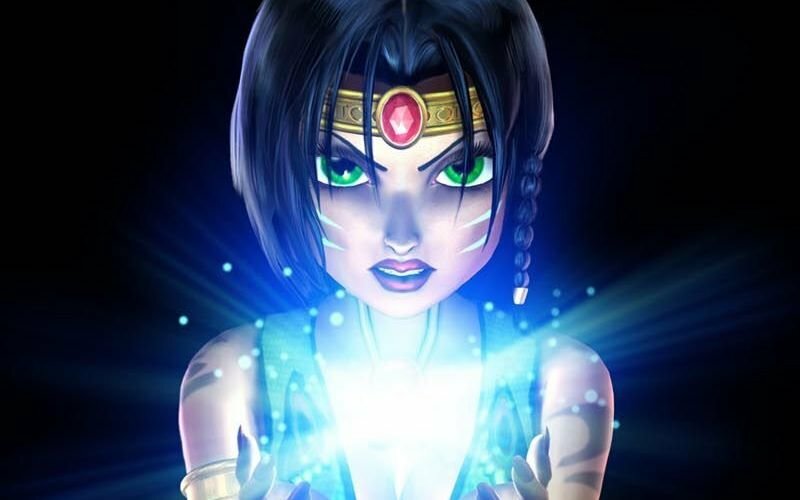 Elemental warriors from the community offer their insights into Kameo’s adventure as well, making for a thrilling and balanced discussion of one of Rare’s lesser-known magnum opera.